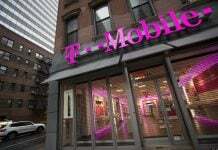 T-Mobile was the target of a cybersecurity attack on August 20 where an attempt to access unauthorized information may have been successful in revealing personal details of some customers. 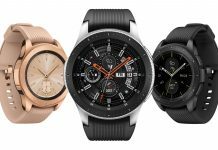 If you've been waiting for the LTE edition of the Samsung Galaxy Watch then get your wallet ready. 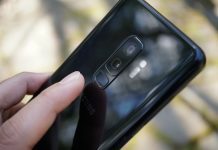 Pre-orders have begun for T-Mobile starting at $380. 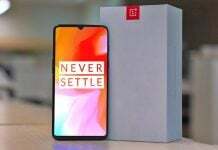 OnePlus' cult following may be going a little more mainstream. The Chinese device maker has reportedly struck a deal with one US-based carrier. T-Mobile announced its Team of Experts today along with new partnerships with Live Nation and Pandora. 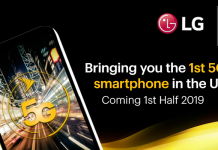 Sprint and LG announced this week they plans to release the first 5G smartphone in the US sometime in the first half of 2018. If you live in Boston, Austin or Atlanta now you have the chance to test the T-Mobile network for free in order to decide whether it's a good fit for you. 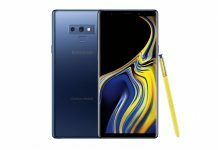 T-Mobile is giving you the chance to win a free Samsung Galaxy Note 9. On top of that the carrier will also be offering a $372 check as part of the prize. 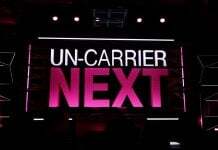 T-Mobile just teased a new Uncarrier annuncement a few days ago via a short cryptic video. Tune in this Wednesday to find out what it is. 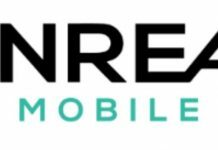 Unreal Mobile has unveiled a new mobile hotspot plan that's allows users to get Wi-Fi connection wherever they are for only $8 per month. T-Mobile Essentials is the latest rate plan from the service provider. It gives subscribers unlimited talk, text, and data, but it stops short of extras. T-Mobile just added two new budget devices to its portfolio. 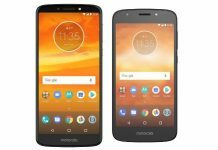 Starting now, you'll be able to purchase the Moto E5 Play and E5 Plus from the Magenta carrier. Good news for summer travelers! 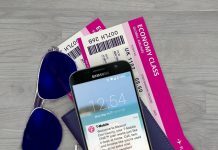 T-Mobile expands its Simple Global plan, offers a new International Data Pass with LTE and unlimited calls for $5/day. 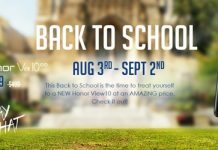 With school beginning soon you won't want to miss your chance to get these deals from carrier T-Mobile. Check here to see what's available.